I think I lost my mojo. Life seems to get busy and when I have time to myself I think ohhh, I’ll make dinner, snack or baked goods, but then it happens, I go blank. I for the life in me cannot figure out what to make. It’s making me crazy. When I do get an idea, I do not have all the ingredients and I think, use what you have. Then I stare at what I have and I can’t come up with anything. Do you ever get like this? I try not to repeat my meals because I want to share something new with you and then I come up empty-handed. I do have some recipes that I will be making, but it’s not dinner. So today I thought I would share with you one of my favorite dinners, that I have repeated in my house which is my Baked Parmesan Ranch Chicken. It’s moist, easy to make, loaded with flavor, low-calorie and a family favorite. I do have a funny story for you. For Christmas I got a gift certificate to get a facial from my co-workers. I went on Tuesday to get it and what an experience. Let me paint the picture. Soft lighting, classical zen music playing in the background. I laid on the bench (Not sure what it is called) and the lady massaged my head and neck, it was so relaxing. Than she put on a vitamin C serum on my face and wiped it off with a hot cloth. She put on some other ointments on my face it just felt out of this world. Then she took my hands and massaged them with oil than put a plastic bag over them. Then she took a heated mitt and placed over my hands. It was warm and smelled of lavender. I was just so relaxed and I needed that. Then she put a warm cloth over my eyes. i was excited to see what as next! Than the next thing I knew she squeezed my forehead. then squeezed again, then it happened, I felt a pinch. What was that I said, she said a needle to pop some of your marks. Holy crap I thought, this hurts. Then it she went after my cheek and the was so sensitive, my hands lifted. I said I have these bags on my hand and I can’t move my hands. She said there is a reason for that and she laughed. She said don’t worry I am making you pretty. Pretty I thought? I could feel my face swelling up from all the popping. I probably look like something from a horror movie! I’ll tell ya, you never know how many pimples you have until someone with a magnify glass and a light starts popping. Ugh!!! Finally it was over, a breath of relief, then she squeezed my nose! Ahhhhhh!!! Finally that was done. I’ll tell ya, I never felt anything like this. But then she rubbed my face and oddly enough at the end of it all, my face was so smooth, but really red from the squeezing. Was it worth it? Yes it was! I asked how may times a year do I need to get tortured liked this? She said about 2 times a year! I guess I’ll be back in 6 months. Honestly, it wasn’t that dramatic, I am just a big baby. 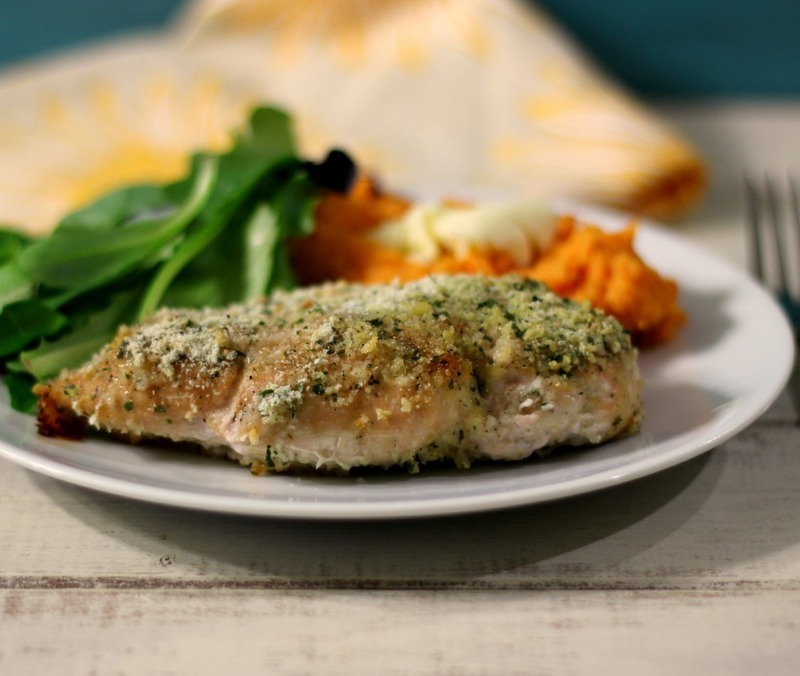 You can go here for the Baked Parmesan Chicken Recipe.